During World War I, Germany became well-known for using gases and other chemicals against their enemies. It’s apparent that it was one of the stealthiest ways to take someone out. 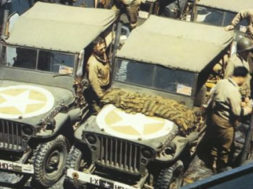 By the time World War II started, the military used M5 liquid vesicant detector paint on their Jeeps. It was there to be able to notify the driver of the vehicle that there were chemicals in the area where they were driving. In 1943, it became a standard throughout the European Theater of Operations. 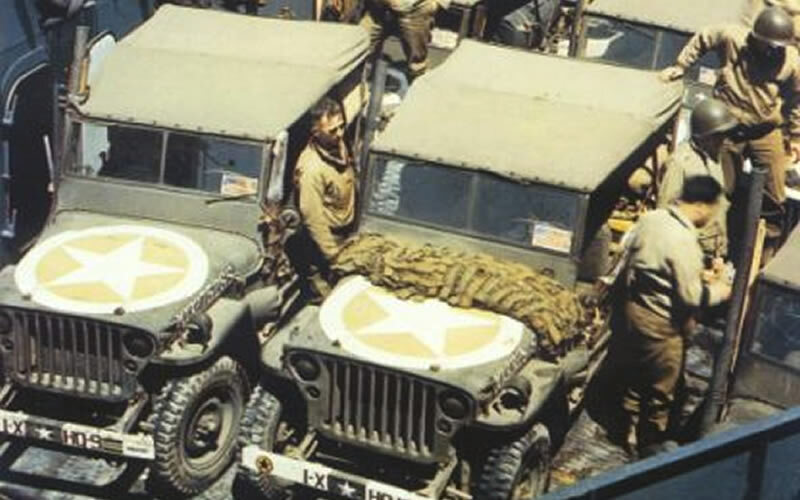 On the hood of the Jeeps that were commonly part of the European Infantry, there were stars painted that were in clear view of the drivers. Around the star in the spaces between the points is where they would paint the liquid vesicant detector. The final result was a star with a circle around it. When a chemical attack took place, the yellowish brown paint would turn red. The only time that it wouldn’t activate correctly was when the chemical was a vapor. There were some instances when the star wasn’t on the vehicle, or a driver was unable to see that location. Then they would put the detector paint in a two sq-ft block where it was visible. When the paint became chalky, or at least every six months, they repainted the area. During World War I, American researchers came up with a linseed oil paint that was a copycat of what the Germans had already developed. They used it on their mustard shells to detect any leaks. According to documents, the paint would turn red from its original yellow color whenever it was in contact with a mustard agent within four seconds. The research on that creation was never finished, however. garlic, or mustard plants. 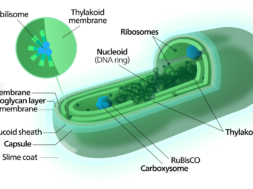 Even a minimal amount of the chemical getting into the respiratory system was capable of causing damage. If a soldier were exposed, they would get skin irritation and itching on their body within a 24-hour period. Soon, they would have chemical burns that would morph into yellow fluid-filled blisters. 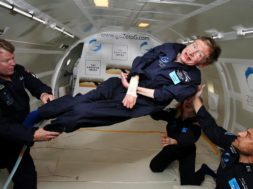 The injuries had the potential of being a first-degree all the way up to a life-threatening third-degree. During an attack, if one’s eyes were left open, the agents could cause blindness. There is no question that having this chemical-detecting paint was crucial for soldiers while they were fighting. They not only put it on Jeeps, but it was also found on Chevy K43 hoods and helmets.